Transport secretary Chris Grayling has made his long-awaited decision on the fate of the UK’s InterCity East Coast franchise: public ownership. 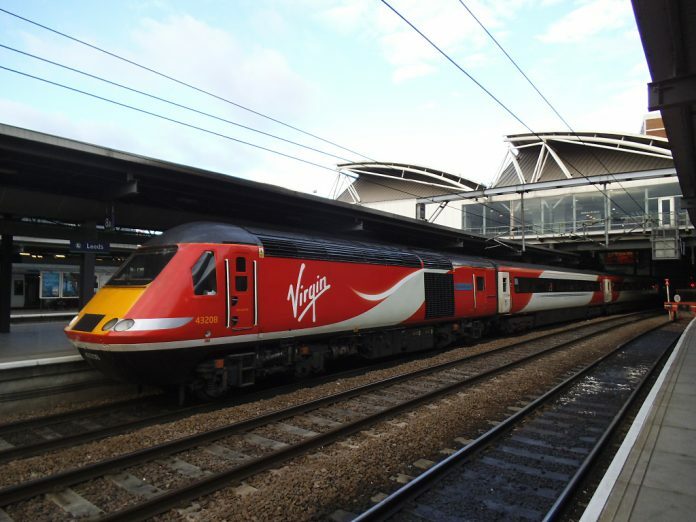 On June 24, Virgin Trains East Coast’s (VTEC) contract will end and the Department for Transport (DfT)-owned operating company, London North Eastern Railway (LNER), will take over the running of services. Grayling said that, following warnings in February that the franchise would run out of money within months, the DfT conducted an analysis and found that neither allowing VTEC to operate the railway on a not-for-profit basis or bringing the route into the temporary DfT control was an “obviously superior” option. But in view of the future integration of track and train operating companies (TOC) with the scheduled start of the East Coast Partnership in 2020, Grayling decided to “use the current difficulties” to ensure “the smoothest possible transition” and drive long-term plans. In March 2015, the then-rail minister Claire Perry launched VTEC – owned 90 per cent by Stagecoach and 10 per cent by Virgin Trains – services, marking what she described as “a new chapter for the East Coast franchise”. Stagecoach CEO Martin Griffiths today said the company was surprised and disappointed in the DfT’s decision to terminate its deal but respects it nonetheless. He added: “We believe our plans offered a positive, value-for-money way forward for passengers, taxpayers and local communities, ensuring the continuation of the exciting transformation already underway on East Coast and a smooth transition to the government’s new East Coast Partnership. The franchise was originally set to end in March 2023 but the appointment of LNER as the operator of last resort marks the third time that a private TOC has had its InterCity East Coast franchise contract cancelled. The RMT union’s general secretary Mick Cash said that after three “shambolic private sector failures” Grayling should permanently make the franchise publicly owned. The team that has been working to form the operator of last resort will take immediate control of passenger services. They will then begin the task of working with Network Rail to bring together the teams operating the track and trains on the LNER network. The DfT has reassured passengers that journeys will not be affected. There will be a short transition period and those directly employed by VTEC will transfer over to LNER, a once iconic brand from the 1940s. Branding will also be gradually changed to display LNER. Grayling said that the government is willing to take tough decisions when necessary and added: “Mr Speaker, I have also taken official advice about the future of the passports currently held by Virgin Holdings and Stagecoach, determining whether they are fit and proper to operate on our railways. “A multi-disciplinary panel has considered the situation and recommended that both companies continue as train operators. They have advised that there is also no suggestion of either malpractice or malicious intent in what has happened.